The Goddess of Thunder Reigns Supreme in July’s STORM #1! This May, the heart and soul of the X-Men flies solo for the first time in STORM #1, a brand new ongoing series from New York Times Bestselling writer Greg Pak (The Incredible Hulk, Superman/Batman) and fan-favorite artist Victor Ibanez (Defenders, Wonder Woman)! From a thief on the streets of Cairo to the Headmistress of the Jean Grey School to the Queen of Wakanda and everything in between, Ororo Monroe has always defied a single title. Her desire to better the world was never limited to just her own kind. 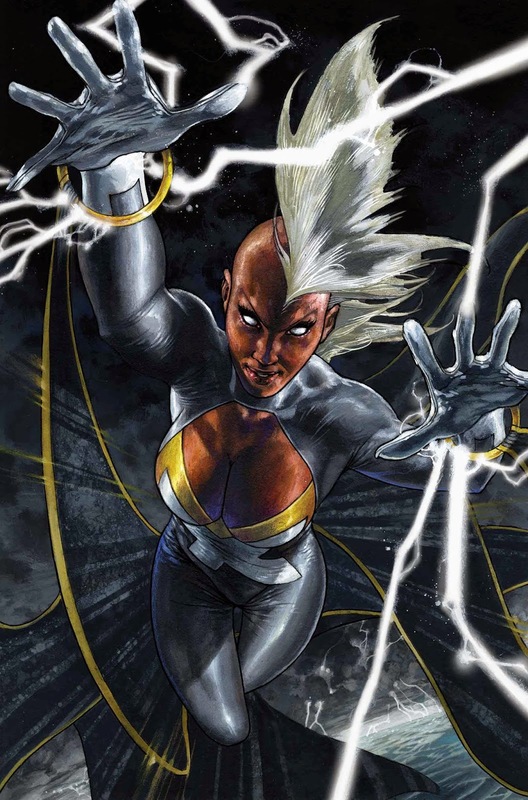 On a mission to foster goodwill and safeguard her fellow mutants in her own way, Storm will embark on a new journey. STORM #1 marks the very first ongoing series for the character and joins a number of critically acclaimed new solo series featuring female leads as a part of the All-New Marvel NOW! initiative. “It's about time," Alonso continued. You cannot stop a force of nature. 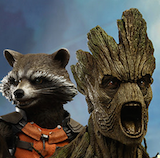 She is Storm, a hero with no equal…and the skies will tremble at the sight of their namesake! 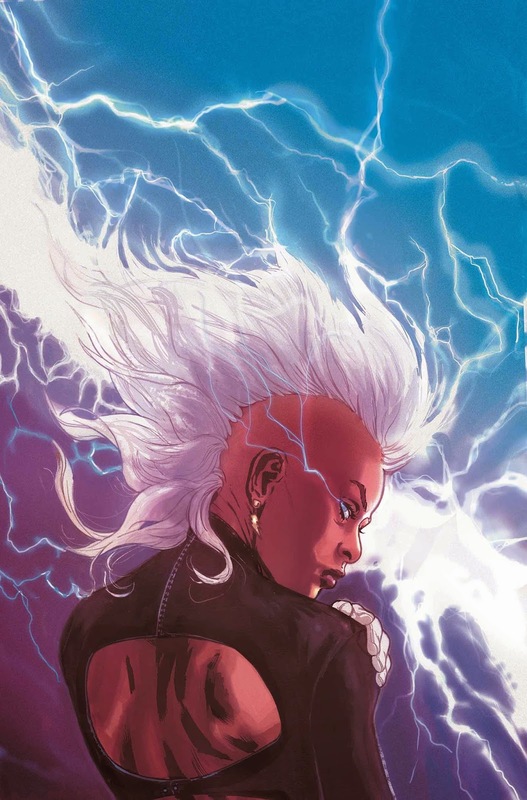 Get swept up as STORM #1 thunders into comic shops this July!